More than 100 persons have died in immigration detention centres in 2015 and 2016, according to data provided by the Malaysian Human Rights Commission (SUHAKAM) in its latest Annual Report. 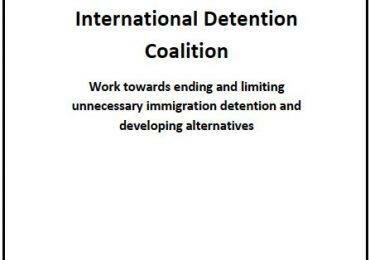 Many of the deaths in immigration detention centres were due to chronic health conditions such as tuberculosis, heart related conditions, pneumonia and septicaemia. “The numbers are too many and are shocking and it calls for the overhaul of the system,” said Jerald Joseph, one of eight commissioners at SUHAKAM (Reuters). The Malaysian deputy home minister Nur Jazlan Mohamed has acknowledged that the Home Ministry is trying to improve conditions in detention centres, but that budgetary constraints and overcrowding are significant issues. SUHAKAM has also explained that the government had committed to rebuilding dilapidated centres, revising operating procedures and improving healthcare. SUHAKAM recommended that the health services in immigration detention should be administered by the Ministry of Health and that children should never be placed in immigration detention. “The Health Ministry in our opinion must be responsible for the supply and maintenance of medicines and medical equipment. 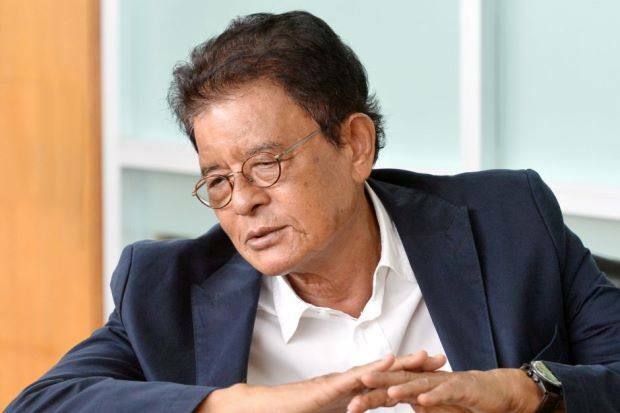 The current practice requires the Immigration Department to purchase their own medicines without proper guidance by medical doctors,” said Suhakam Chairman, Razali Ismail (The Star Online). The statement by SUHAKAM also labelled the policy of detaining children on the basis of their migration status as “insufficient“, building on the recommendation in their latest Annual Report in order for Malaysia to comply with its UN CRC obligations. A policy of detention as the first resort in Malaysia has resulted in overcrowding in the detention depots and difficulty in managing detainees, in turn resulting in excessive strain on officers in the Immigration Department, especially those working in depots. 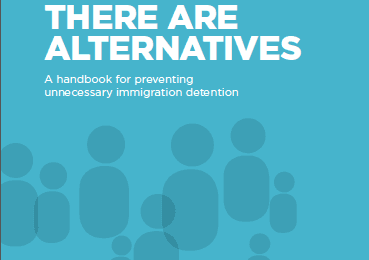 In 2014, a Government roundtable on alternatives to detention was held in Malaysia which reported that the cost of running depots is also high whereas alternatives to detention are generally significantly cheaper than running detention centres. The roundtable report recommended that children, particularly unaccompanied and separated children, should not be detained in immigration depots as this was detrimental to their physical and psychological well-being, and not in line with Malaysia’s obligations under the CRC. There was also general consensus that it would be beneficial for Malaysia to explore the adoption and implementation of ATDs.